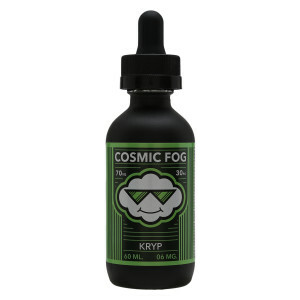 An elegant combo preferred by recent vapers looking for mouth to lung drags. 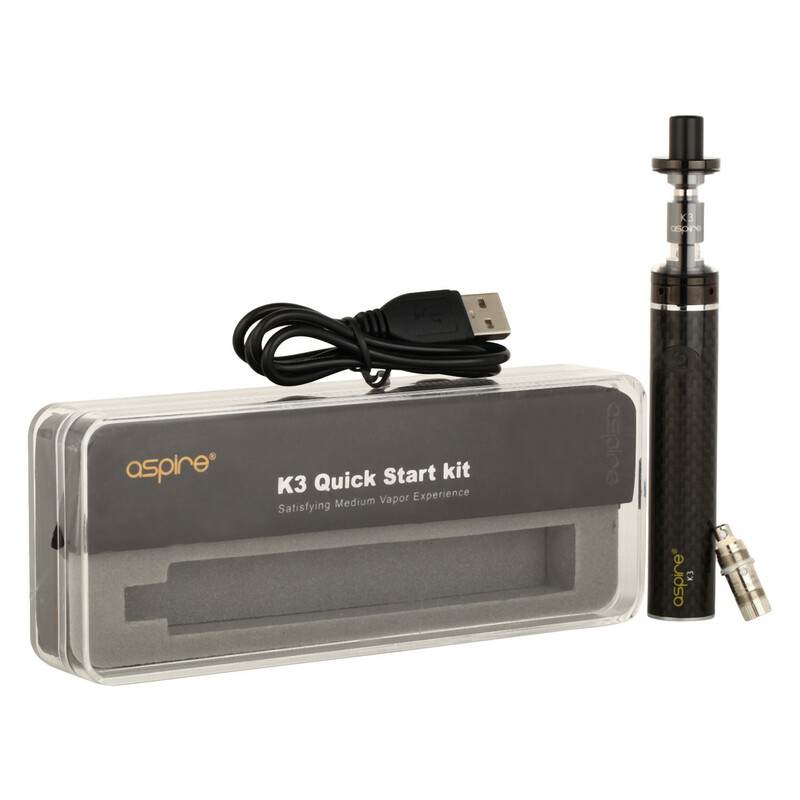 Aspire’s K3 Quick Start Kit is perfect for someone who is new to vaping. 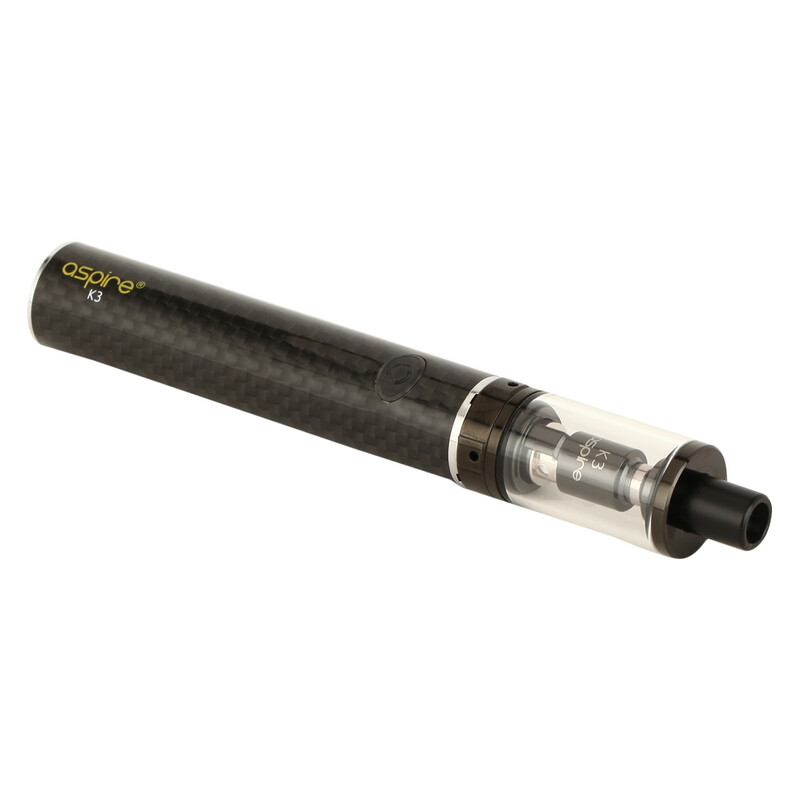 The battery capacity of 1200mAh lasts long and 2ml tank capacity provides sufficient storage space. It has a user-friendly and lightweight design making it ideal for a beginner. 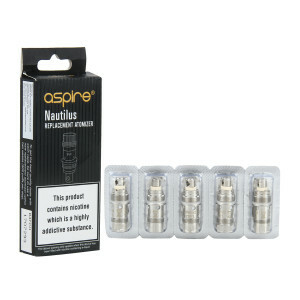 This Aspire K3 device provides a complete ‘plug and plays’ experience with its micro USB charging facility and the easy to use replaceable atomizers. The famous Bahama Mama and Summer Fling flavors are an excellent option to vape with, both of which are crafted by Verge in UK. Bahama Mama is a unique blend of tropical fruits that go very well on a sunny day while Summer Fling is fruity, with a blend of sweetness and sourness that is rare to find.